I can’t wait to see Christmas In Tennessee! I had too much fun working with Rachel Boston!!! December 9th! Settling in for the weekend, getting ready for #AChristmasinTennessee on Sunday on @lifetimetv ???? Who’s watching with me?!?! I’ll be live tweeting it so catch me on ?. If you know me at all you know I adore both of these two! I’ll be watching! #Repost @rachelboston with @get_repost ・・・ This Sunday!!! Join us for #AChristmasInTennessee at 8/7c on @lifetimetv ?❤️ I will be watching in pajamas drinking eggnog. Who will join me???? This Sunday!!! 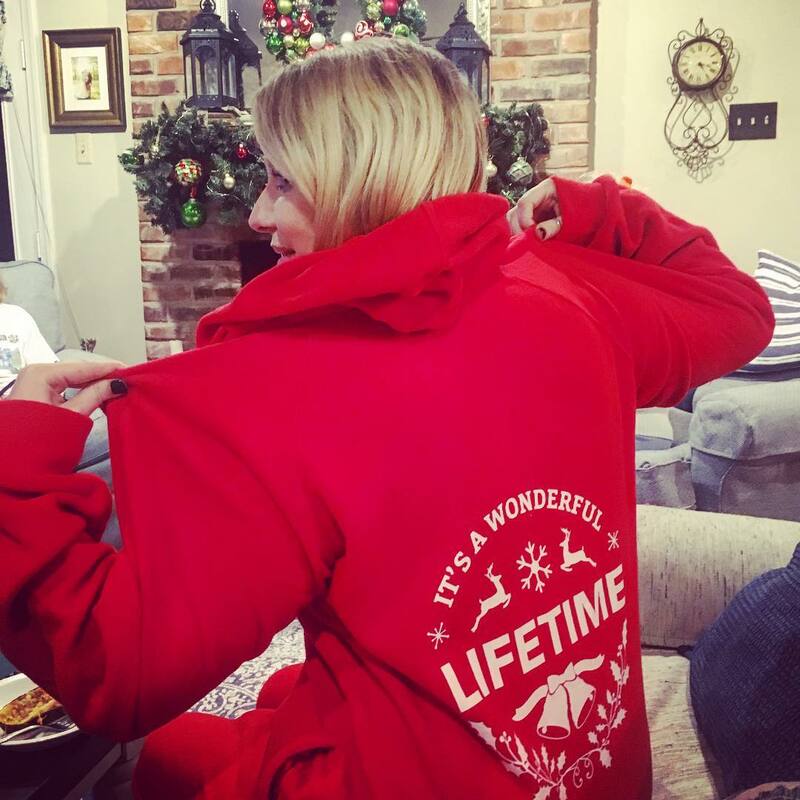 Join us for #AChristmasInTennessee at 8/7c on @lifetimetv ?❤️ I will be watching in pajamas drinking eggnog. Who will join me???? #repost @rachelboston This Sunday!!! Join us for #AChristmasInTennessee at 8/7c on @lifetimetv ?❤️ I will be watching in pajamas drinking eggnog. Who will join me??? ?